£500 value, £95 cost. Your ultimate pro startup store. 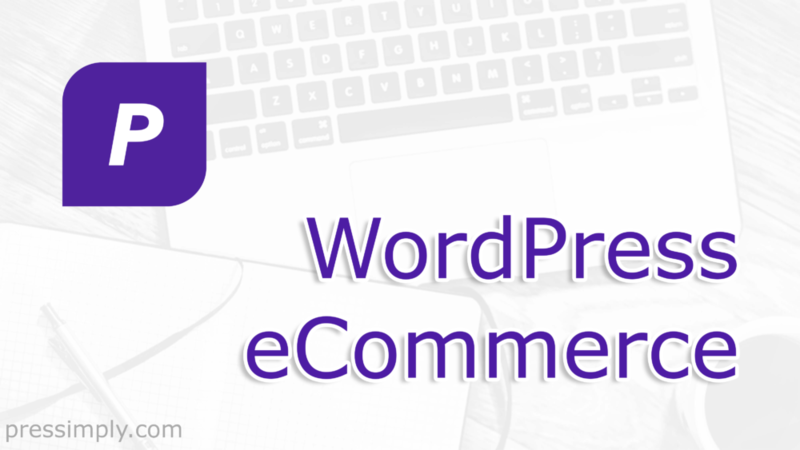 We’ve hand selected the best of the best for this WordPress eCommerce toolkit. One month of awesome Managed WordPress Hosting (a £30GBP value free). Beaver Builder Pro plus the Beaver Builder Theme and Beaver Themer (a $346USD value free). Video Tutorials from WP101 (a $49USD value free). eCommerce by WooCommerce, Easy Digital Downloads or Gravity Forms. Stripe and PayPal enabled (up to a $259USD value free). Affiliate Marketing by AffiliateWP (a $99USD value free). Forms by GravityForms (a $59USD value free). All plugins and themes come complete with free updates for one year.